Editor: Anthony Burton ► This stimulating guide will help students and their teachers to achieve stylish performances of music of the Baroque period. 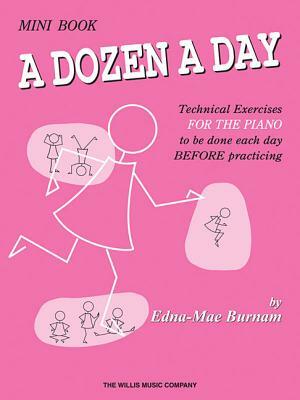 Individual chapters from leading experts focus on historical background, notation and interpretation, and sources and editions, presenting the latest thinking on performance in a clear, helpful and practical way. 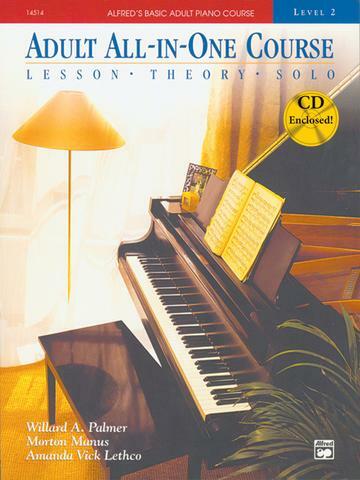 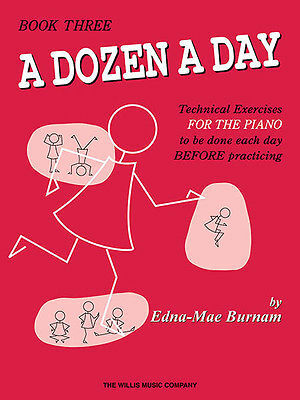 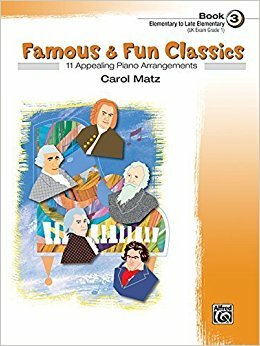 There are also dedicated chapters of specialist advice for keyboard, string and wind players, and singers, plus a recommended playlist of illustrative, authoritative recordings. 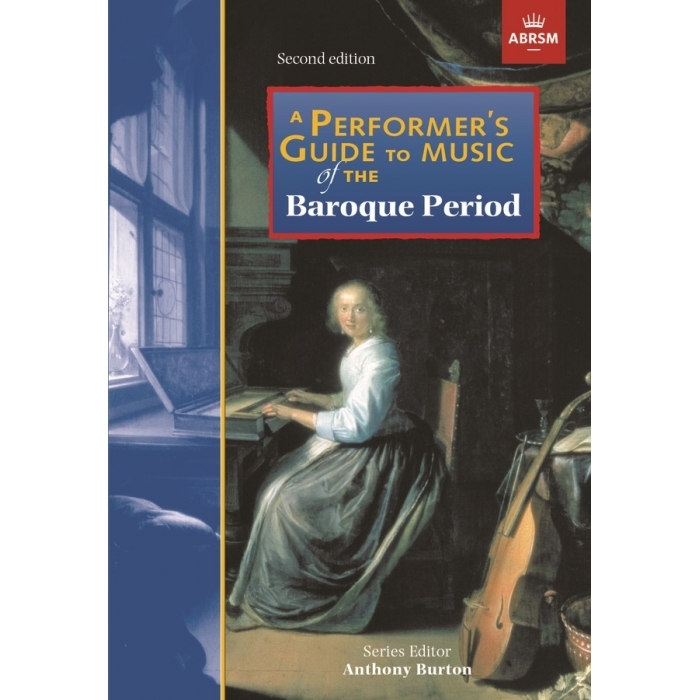 Fully illustrated throughout with many music examples, facsimiles and pictures, this is a valuable resource for students of the Baroque period which will also add to the knowledge and understanding of amateur and professional musicians.